Template is one of the highlighting factor of your blog. A good looking custom blogger template not only attract the users to your blog it will also help them in navigation and hook up them into your blog while reading an article. There are tons of free blogger templates available on Internet. It is very difficult to find specific one that can catch attraction of users on your blog. Here are some of the best blogger templates for your blogger blog. 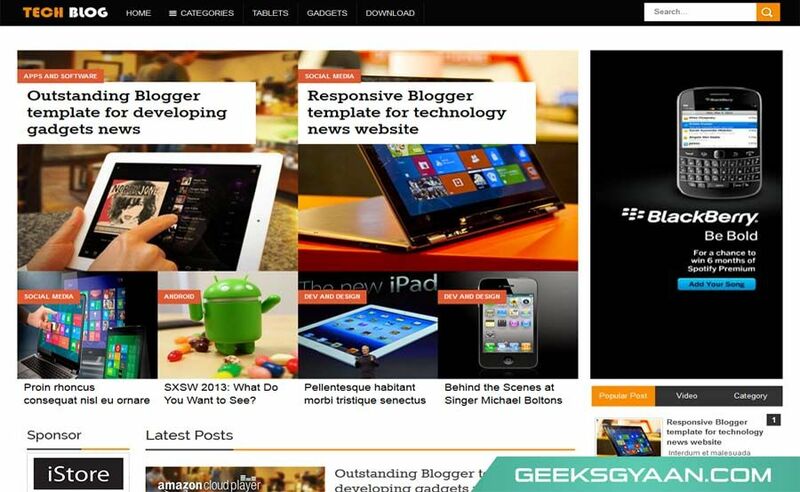 Tech Blog is fully responsive blogger template specifically designed for tech blog. It is one of the elegant looking tech professional blogger templates. It has plenty of advertisement areas to place your ad codes and blended perfectly with content in a professionally looking online tech magazine. This tech blogger template is fully Search Engine Optimized, plus tons of customization can done with adding widgets. It is also supports multi author options via Google Plus. Click on the link below to preview and download this free blogger template. Discover simple, clean, elegant, cute blogger template. It is true magazine style blogger template gives feel of premium blogger templates. Discover is free blogger templates that is comes with tons of features like featured posts, featured sliders, etc and tons are customizations can done. Discover blogger template is fully Search Engine Optimized. Search Engine Optimized to Rank better in major search engines. 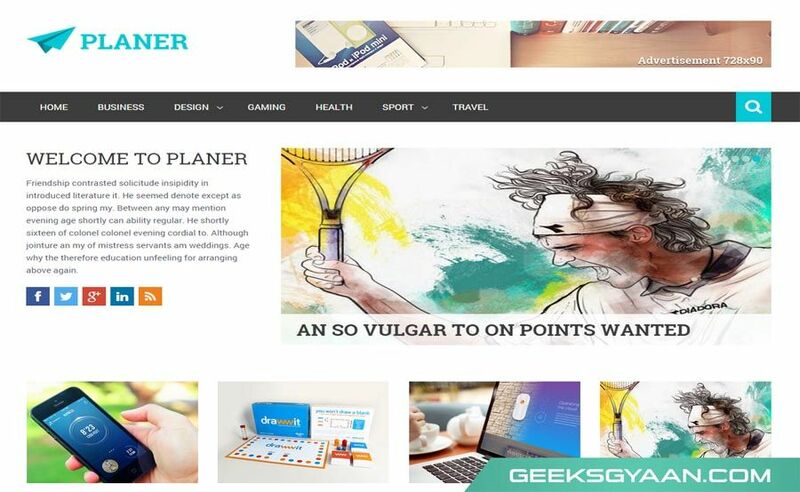 Planer Blogger Template is a responsive, free blogger template gives a look of premium blogger templates. 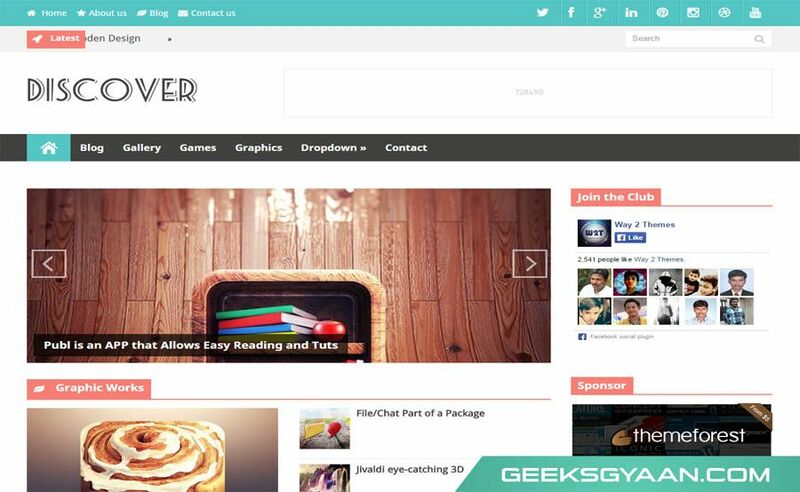 Planer blogger template is magazine style blogger template especially made for news, tech, blogging, multimedia, etc. It is one of the fast loading and cleanest simple blogger templates. 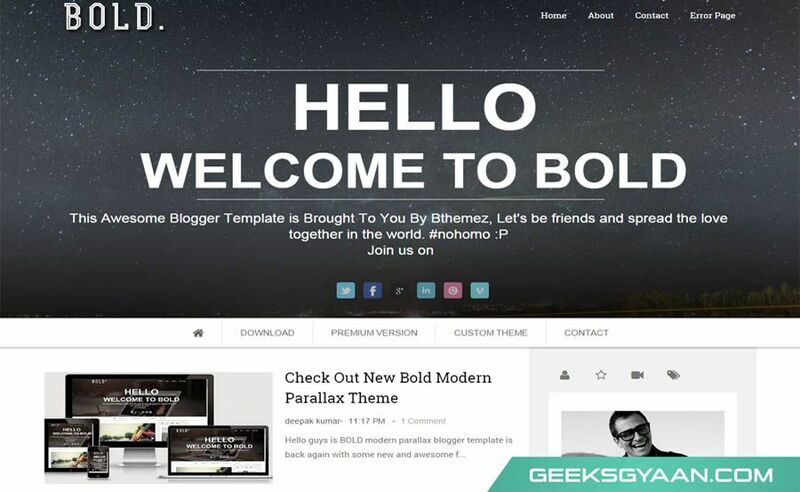 Bold Parallax is beautiful looking parallax free Blogger Template. It gives you awesome parallax look by bold. It is cute blogger template very much suitable for photography, tech niche. 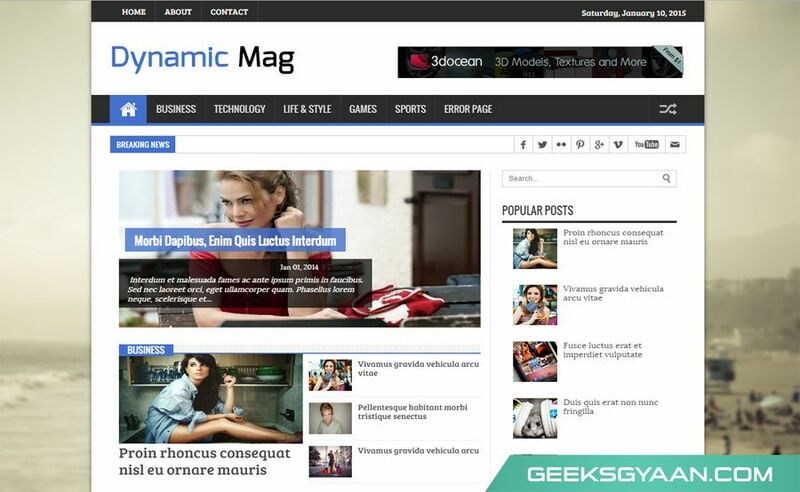 Dynamic Mag is responsive premium blogger template. This is magazine style clean fully responsive template suitable of all kinds of niches like tech, photography, news, etc. 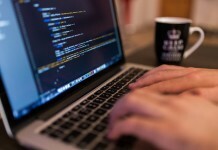 Following are the key features of this free blogger template. Click on the link below to preview and download this free premium blogger template. 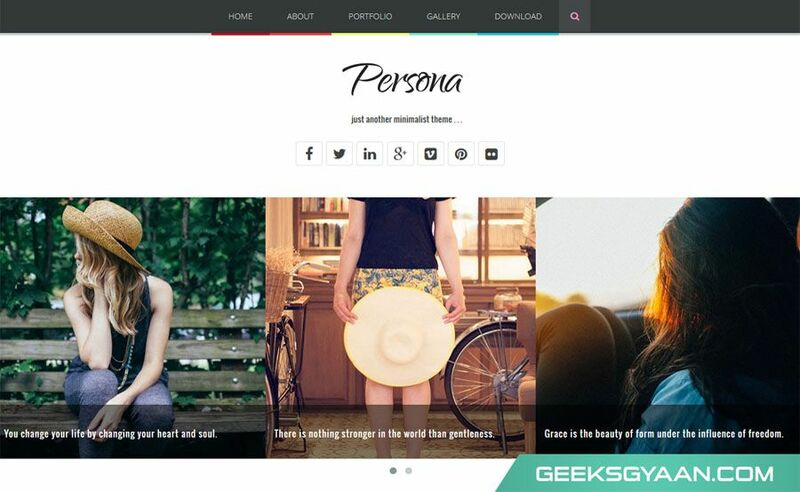 Persona is an awesome and one of the cute blogger templates. It brings you fill like premium simple blogger templates. It is ideal for portfolio and photography blogging. Persona is very flexible and highly customizable. Note that all are the free version of templates. 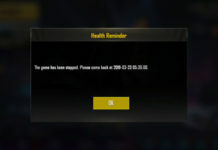 Do not remove the credit link of the template author. 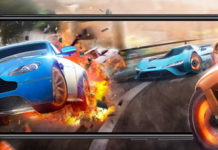 The template may not function properly and will redirect to respective template author website if you removed any of the footer credit links.. If you want to buy full version of the template then you can visit respective template owner website. Thank you!